Paradigm PR | Canadian Athletes in Under Armour "Ride The Lightning"
TORONTO (August 25, 2015) –NHL MVP Carey Price and Women’s World Cup standout Kaylyn Kyle are featured in an electric new campaign from Under Armour (NYSE: UA), designed to bring the global performance brand’s new Charged Cushioning™ footwear technology to life. The commercial, entitled “Charged Cushioning: Feel Charged” debuted last night and features training scenes in which the Canadian athletes literally pull energy from the ground with each stride or change of direction, resulting in power outages all around them. Under Armour’s Charged Cushioning is a unique foam technology, which absorbs impact and converts it into a responsive burst, making each stride or change of direction explosive. 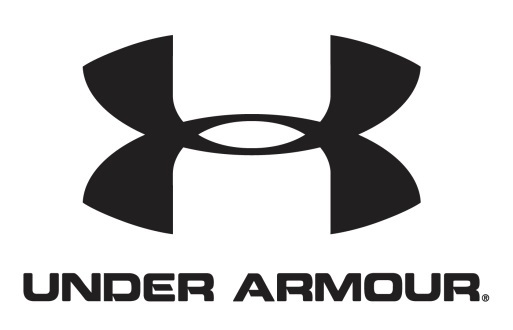 The technology is incorporated across Under Armour’s footwear line. In the spot, Carey Price grinds through an intense gym session in UA Charged One Trainers and Kaylyn Kyle tackles stadium stairs in the UA Charged Bandit Running Shoes. Price shot his scenes for the commercial fresh off of sweeping the Hart Trophy, Vezina Trophy and Ted Lindsay Award at the 2015 NHL Awards. Metallica’s “Ride The Lightning” is a fitting soundtrack for the spot’s electric training scenes. The ad can be seen here: http://youtu.be/MXof7GZrZvU. 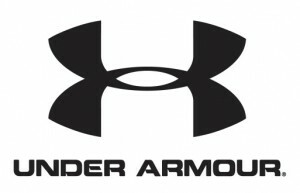 The Under Armour spot was shot at the Okanagan Hockey School and surrounding neigbourhood in Penticton, B.C. and the Apple Bowl Stadium in Kelowna, B.C. The Under Armour spot will be airing on Sportsnet and TSN. It will air on CTV at the start of the NFL season. Digital execution will include ESPN and Sportsnet homepage takeovers, and placement throughout the Google display network. For more content visit youtube.com/underarmour and to join in on the conversation follow @UnderArmour on Twitter, Instagram and record.underarmour.com/.